Recently, there's something nagging me that I need to post it here. We've been shopping online for many years now. 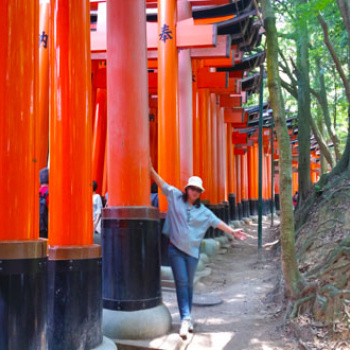 But this is my first time to blog a complaint about our online shopping experience. We purchased a pair of Ketner Shoes (Dark Brown) along with several items from ALDO US website which was shipped via LA cargo shipping. Here's the deal. Upon the delivery of the product, we found that it was not the color we expected. 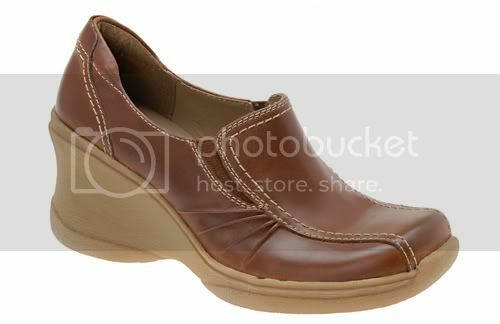 We were expecting, as the picture showed a Brown base color with a TAN wedge heel. Take note that they only have two colors for Ketner shoes - Black and Dark Brown. 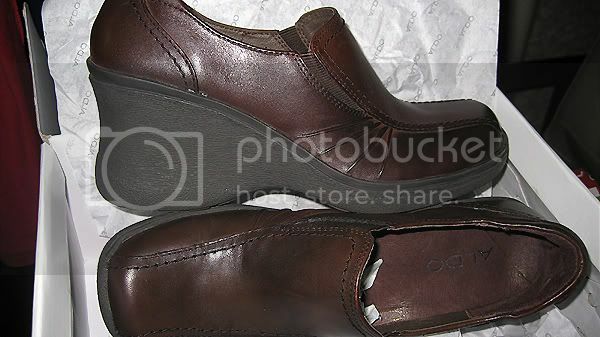 And the photo above is a Dark Brown shoe as stated/shown on their website. Here's another big deal. This color is nowhere to be found online. We have no idea where they got this. Maybe it's a sample or a reject item. Clearly, this is deceptive merchandising. They never even bothered to explain why. It was ordered on November, and we received the package this January 2011. We told them that the item is already here in the PHILIPPINES and sending it back to US is EXPENSIVE. But they still want us to return these shoes and shoulder ridiculous shipping that would cost around $60, which is almost the same as the Ketner shoes price ($70). Wow, we have to spend a fortune to ship it back for their INCOMPETENCE. Is this what you call customer service? It's been a week already and we're still exchanging e-mails with their several customer service reps who obviously don't read our email carefully. It seems that our complaint continue to be unresolved and neglected until this day. ALDO, this is our first time to shop your online store. I'm expecting a higher level of service from your company. Now, please do not disappoint us. Remember that satisfied customers are the key to a successful business. We look forward to hearing from you with a resolution to this problem. Thanks June for sharing. I was going to purchase a bag and shoes when I happened to read your post. I'll be waiting for the result of your complaint before I decide purchasing from Aldo. I don't want to encounter such problem. It's a headache.